The standard sonde features a compact size suitable for general applications unless a greater depth, smaller size or rugged construction is required. This sonde can be connected to a flexrod for locating pipes and ducting etc. 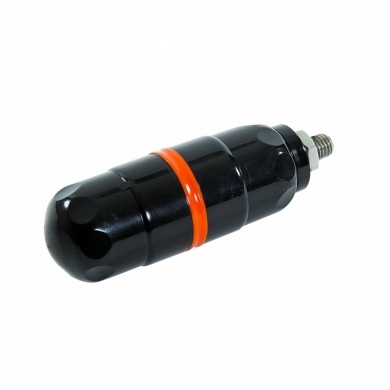 With a 5m locate depth, the standard sonde comes with a choice of frequencies: 8kHz, 33kHz or 512kHz.